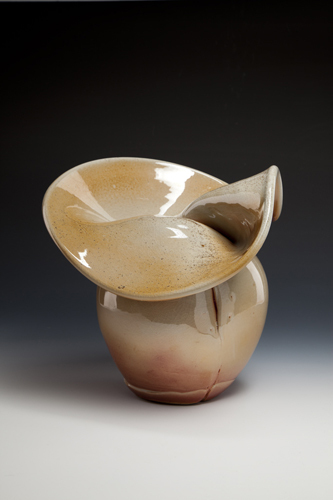 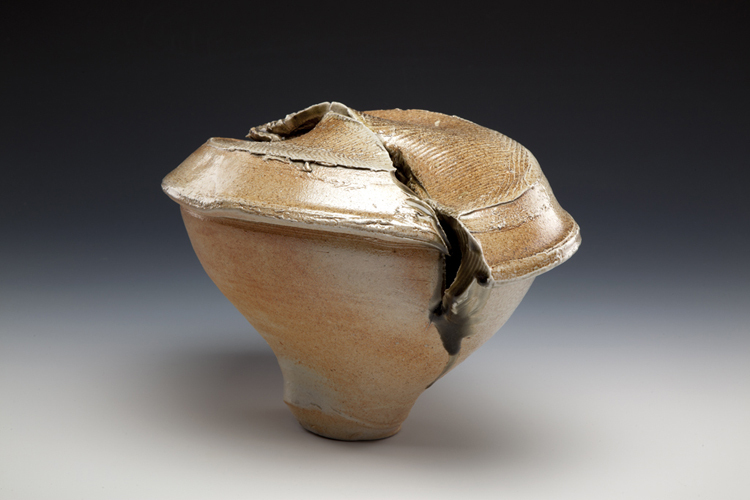 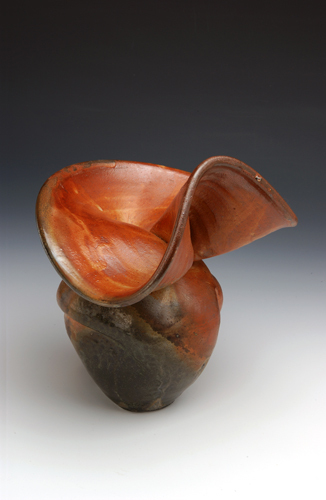 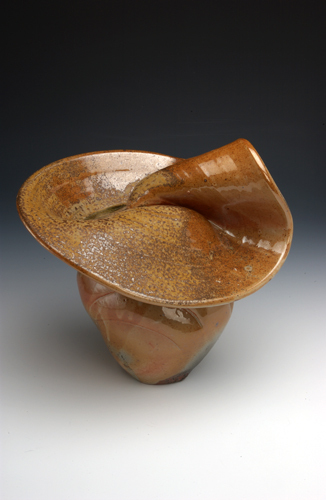 My pieces are formed on the potter’s wheel and then paddled, rolled, pushed or pulled to activate and play with the forms. 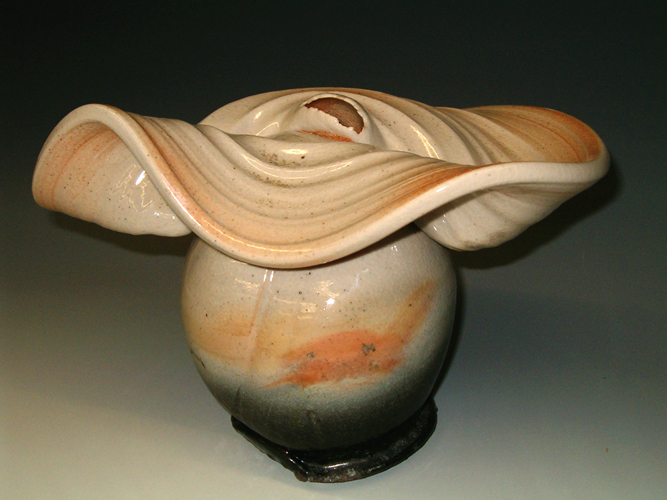 Often two forms will be united in a piece. 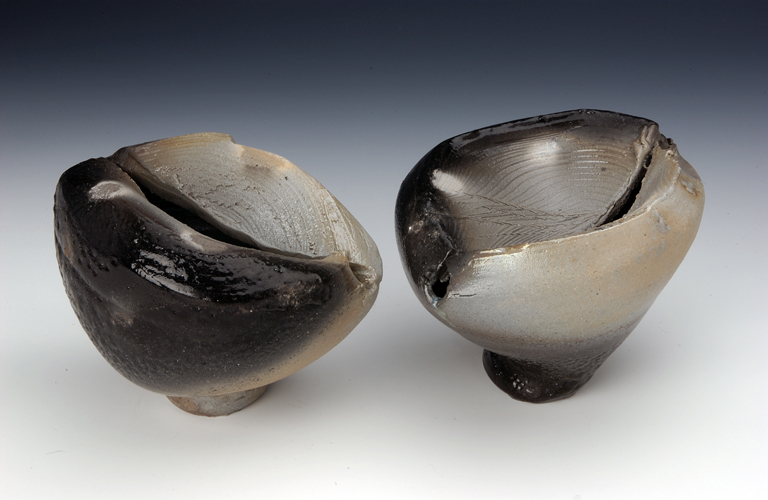 The work takes its inspiration from my movement through, reflection about and interaction in the landscape. 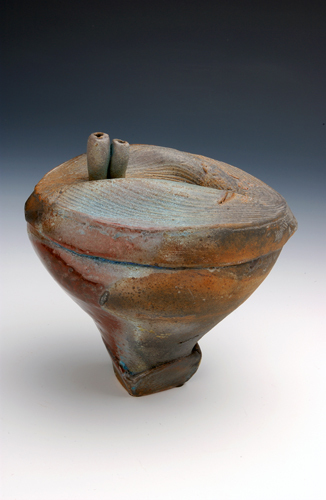 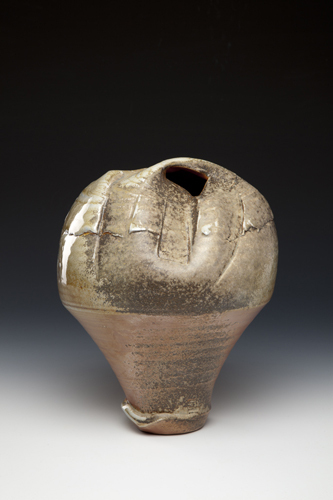 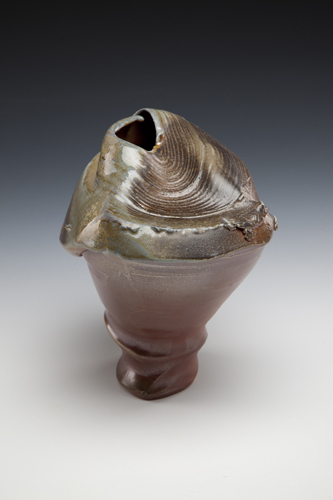 The making of the form, that elemental process of working with clay, has always been my primary experience. 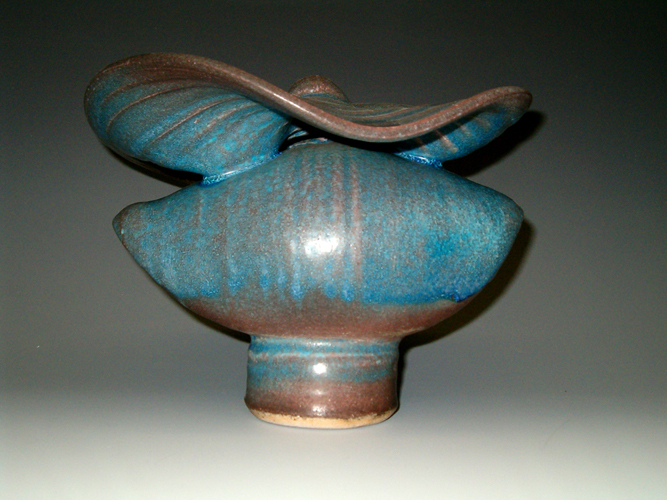 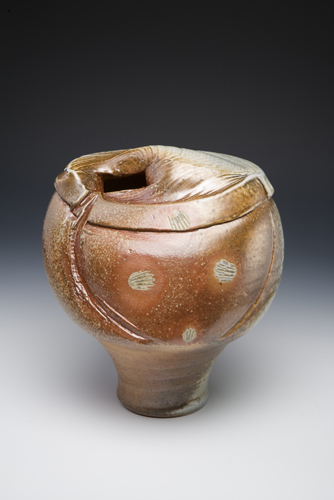 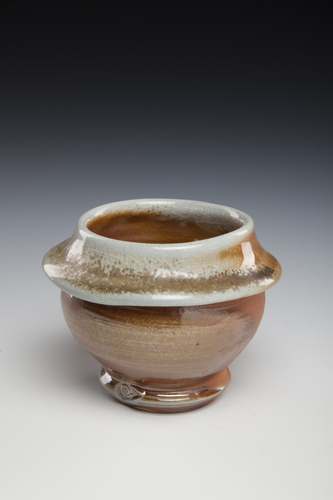 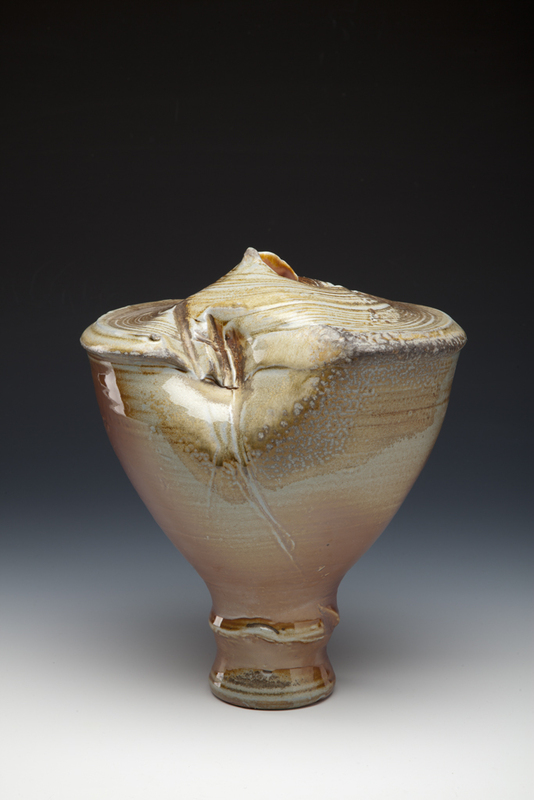 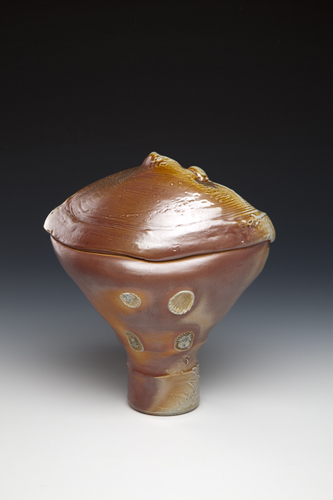 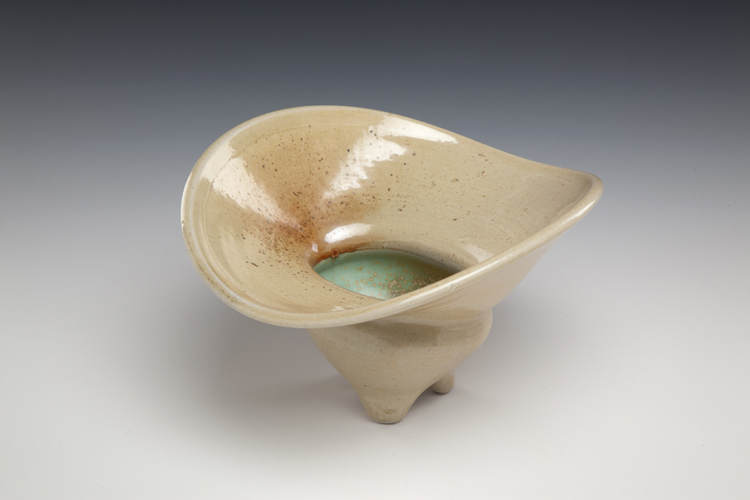 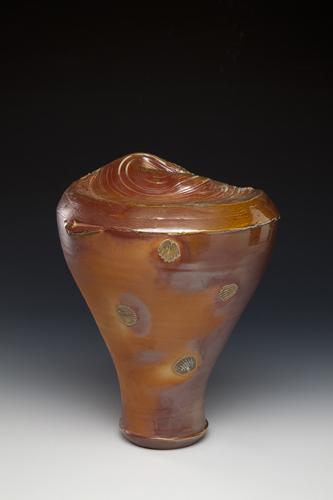 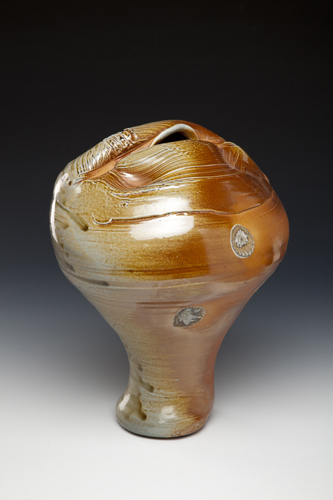 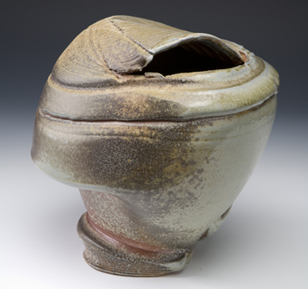 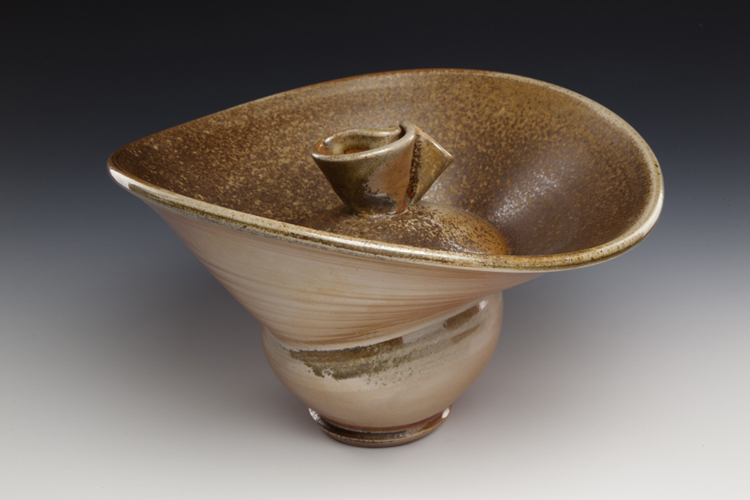 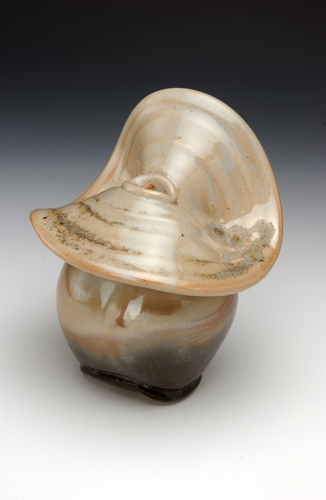 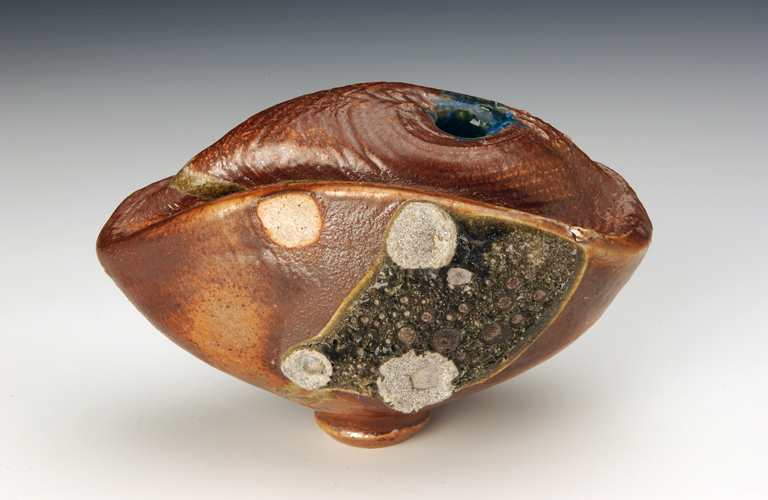 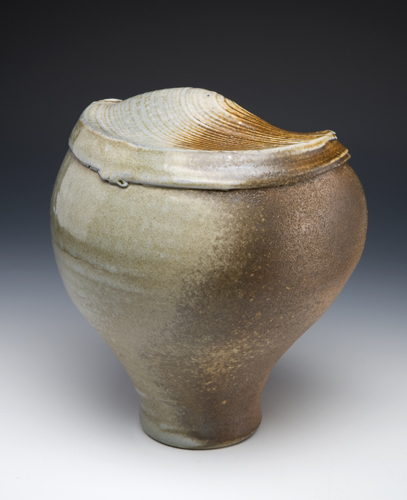 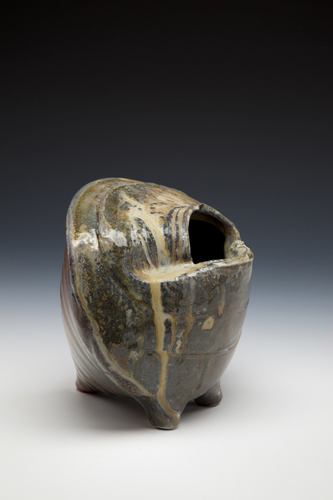 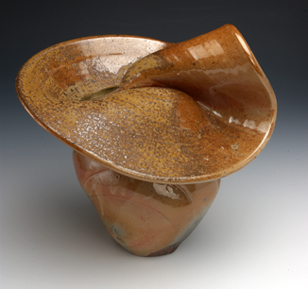 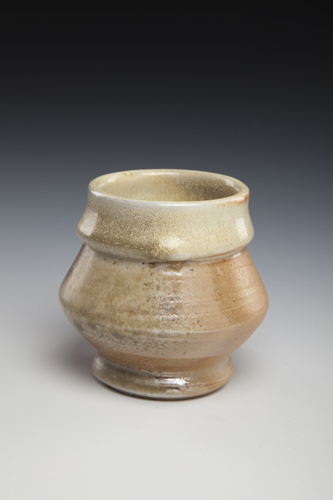 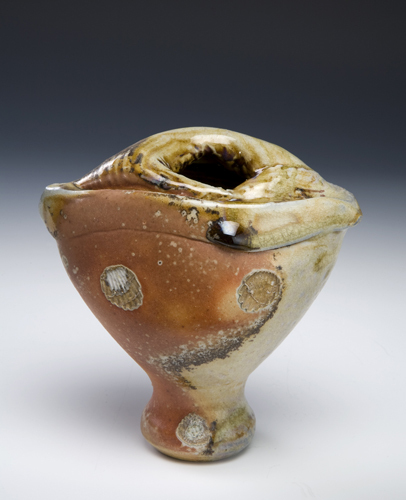 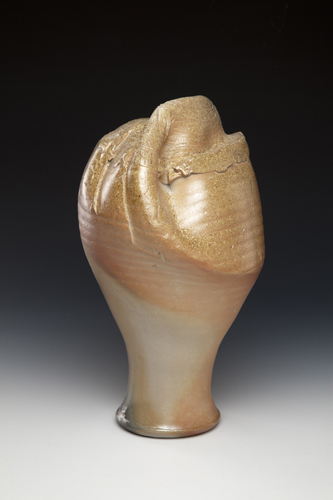 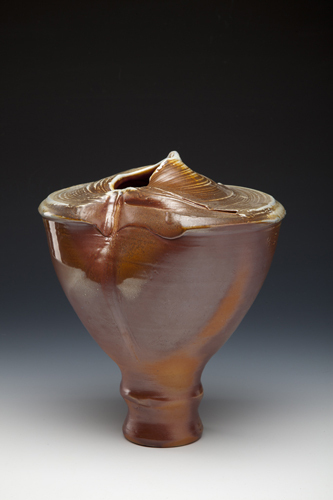 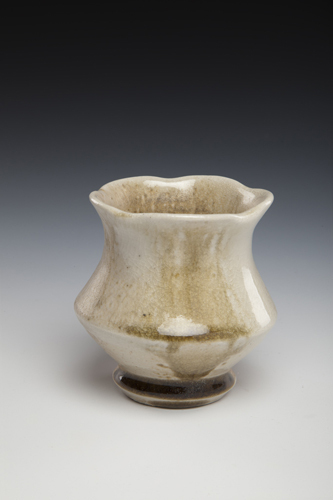 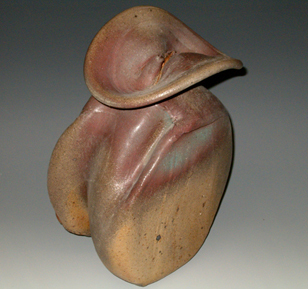 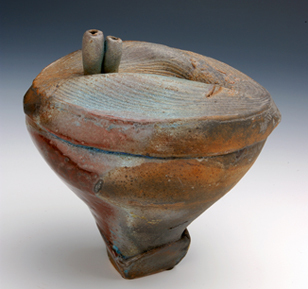 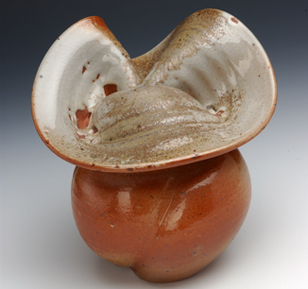 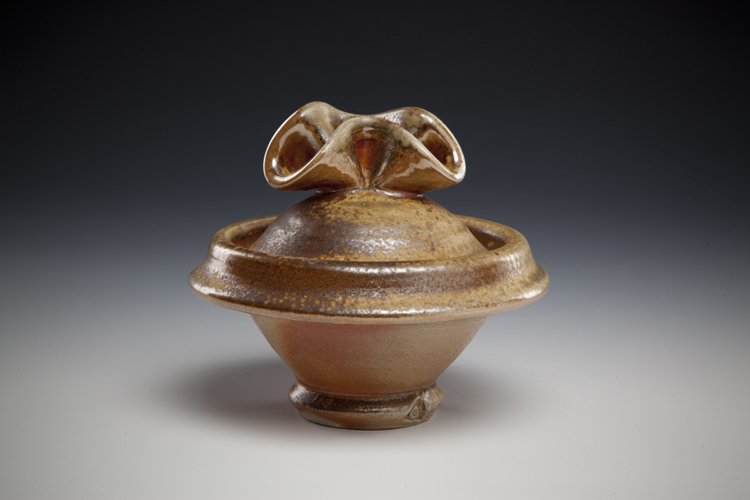 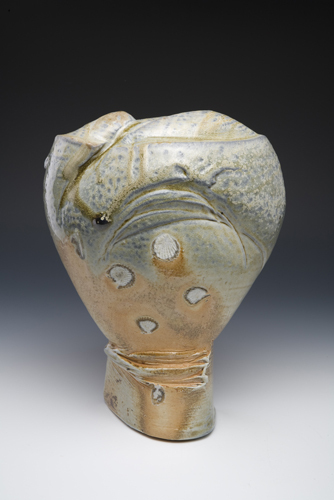 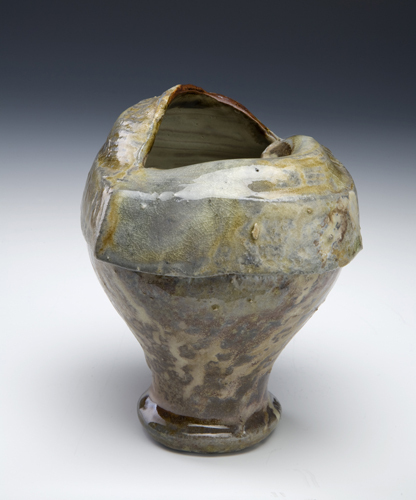 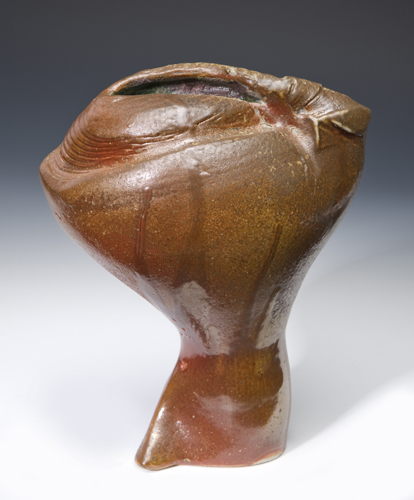 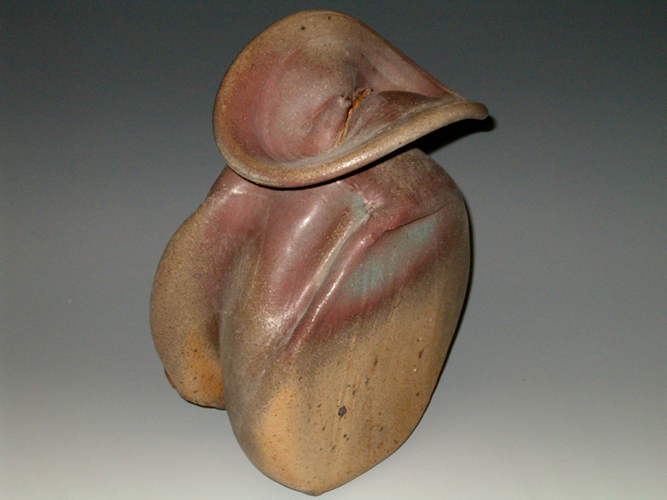 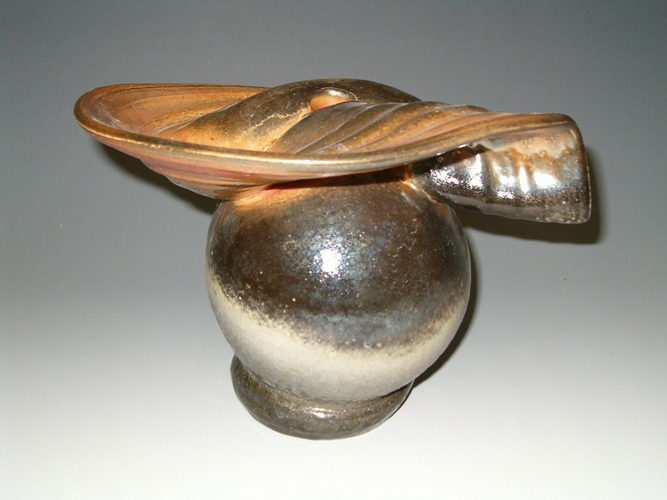 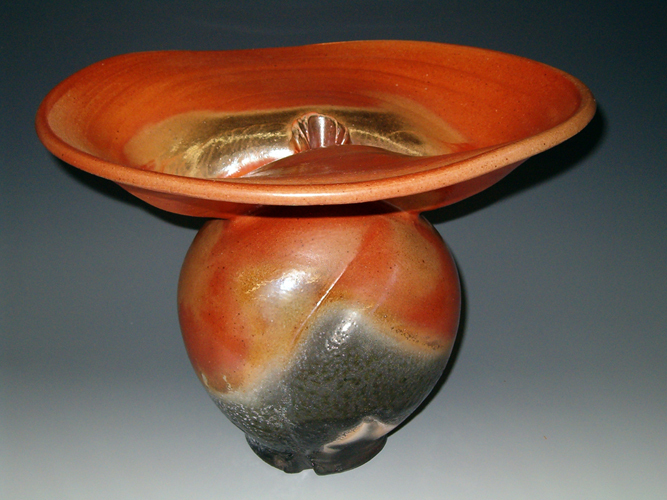 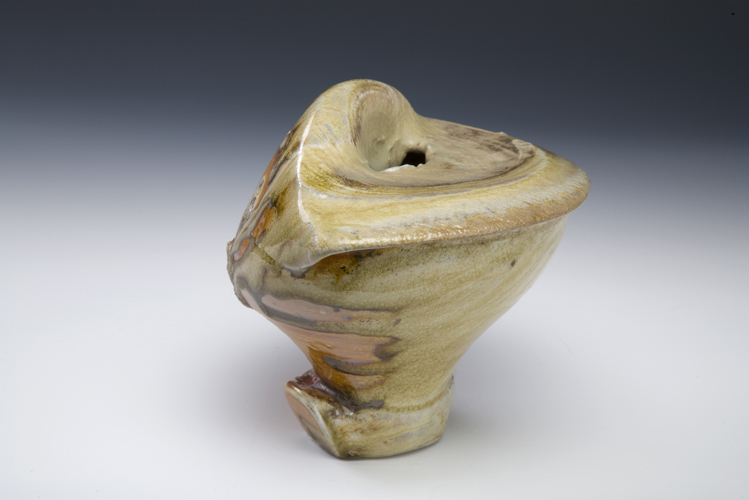 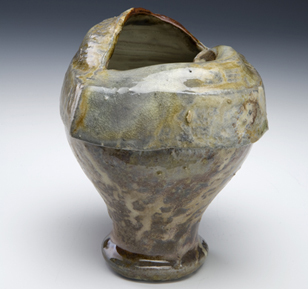 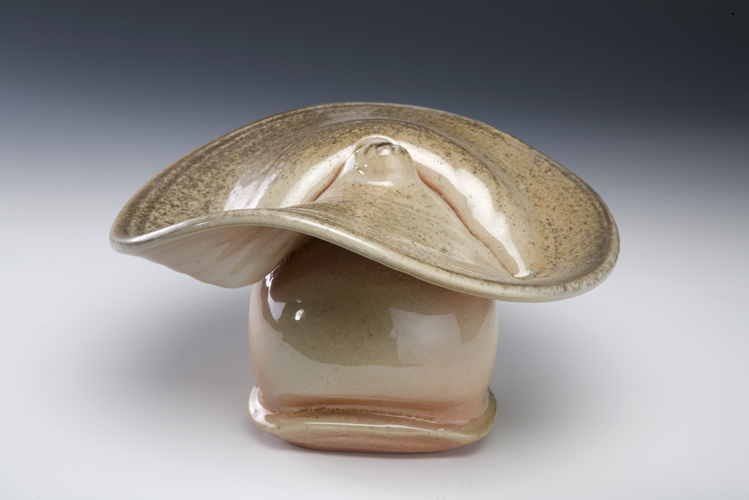 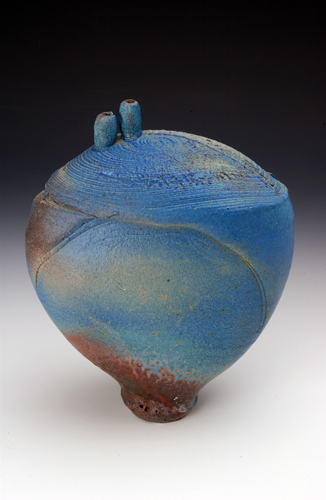 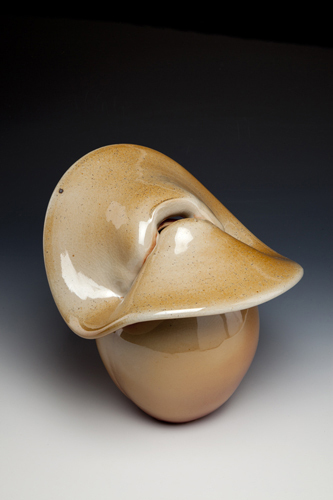 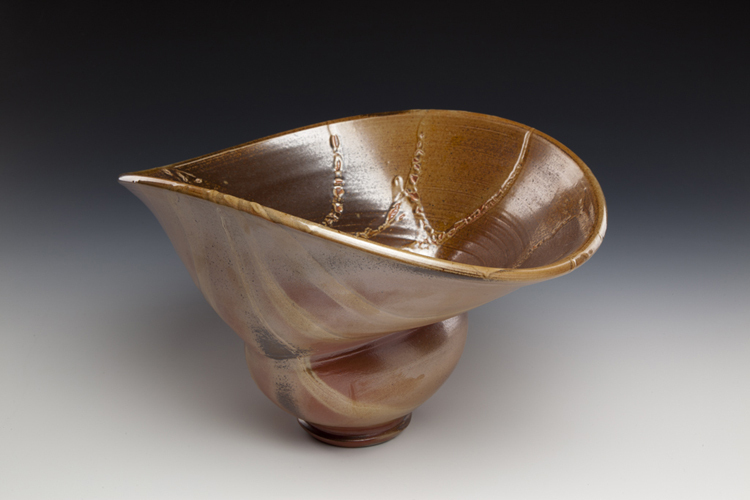 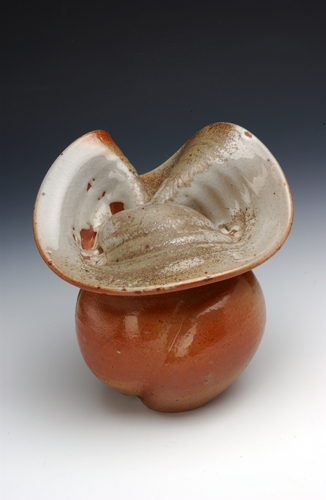 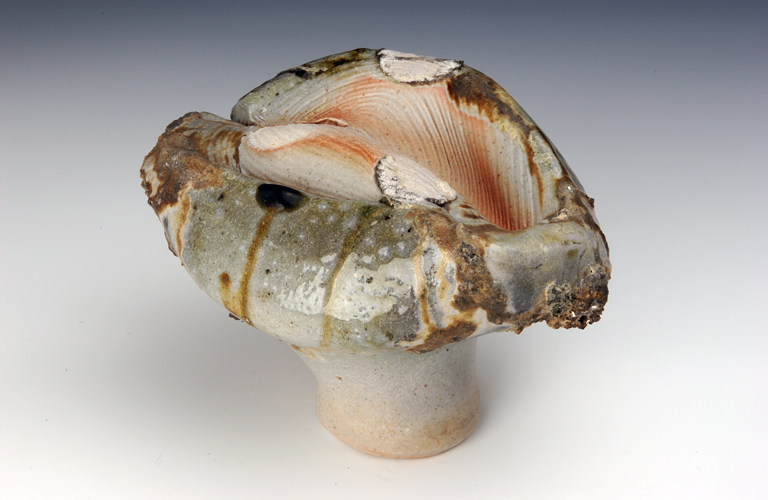 A beautiful glaze can enhance a fine shape, but even the most luscious glaze cannot hide a faltering form.